This 13 seater minivan has many special features that offer high comfort to each individual user, with great space and speed at all times. It is among the preferred options for many travelers in the region, as well as for tourists who expect to meet their transportation needs. 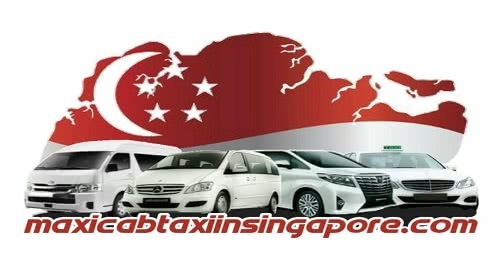 We will learn a little more about this vehicle that has given us a lot to talk about, being one of the main representatives of Maxicab Taxi In Singapore services in many ways, as a fundamental part of its variety of options to be considered by its customers. The minibus has seen a rise in demand over the years in Singapore in recent years, due to the high influx of tourists and travelers to the country. When arriving in a group, it is very common to see how most people choose this kind of vehicle, because of its space, speed and the low rates for seats offered to its users. Unlike other models, although similar in aesthetics to other models of vehicle, it has a longer transport capacity, having a larger space that gives the opportunity to move several passengers, as well as to transport the luggage safely and smoothly. There are two particular models: the 9-seat model and the 13-seat model. The latter is the most recognized by many regular customers of Maxicab Taxi In Singapore thanks to the functionality and practical use it offers, at low cost, and with an elegant style that attracts attention everywhere. 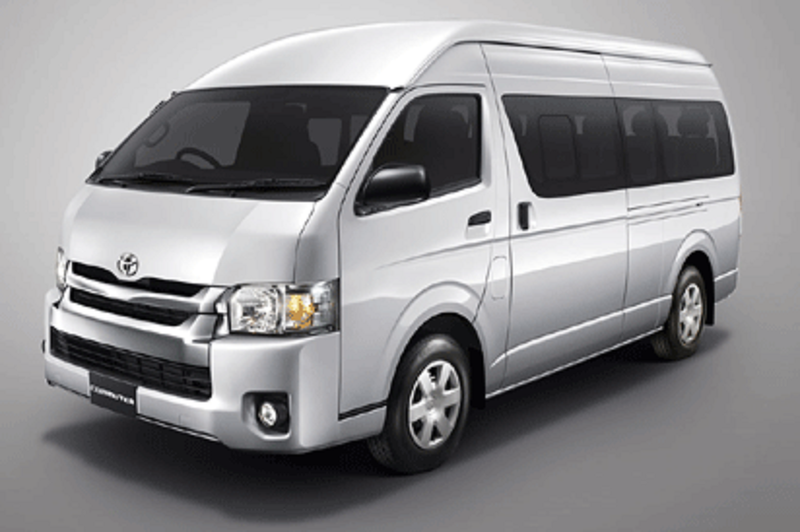 We recommend this vehicle to the tourist community who have a visit plan close to the city, as the waiting time is quite short, and our Minibus booking system is available every day of the week to meet the needs and standards of any user at a modest cost of $65 for the 9-seat model, and $75 for the 13 seater minivan. These prices may vary according to the high or low season of the tourist market, so it is recommended to keep a correct documentation about the scope of the services and the different alternatives offered in the long term. When it comes to the flexibility and adaptability of a transport service, at Maxicab Taxi In Singapore we can count on Airport taxi plans, Minibus booking, among other platforms that can be hired at any time. It is very important that each element is controlled, and that they offer a special and particular service.